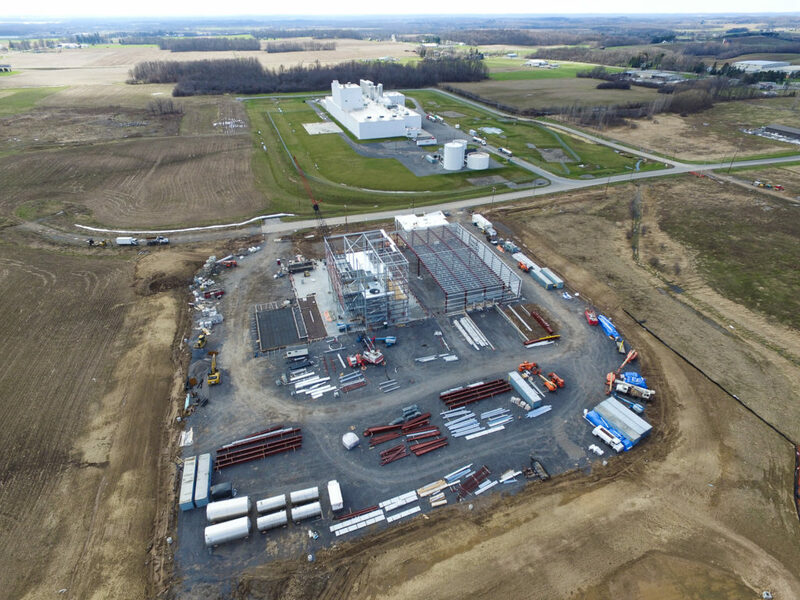 Cayuga County’s assets, such as a skilled workforce and easy access to supply chains, have fueled the manufacturing industry for years. Both national and international manufacturers have chosen to locate in Cayuga County and produce wide variety of products, including shoes, buttons, farm equipment and high-end furniture. Cayuga County manufacturers do not pay New York State Income Tax, and they do not pay New York State Sales Tax for production equipment. 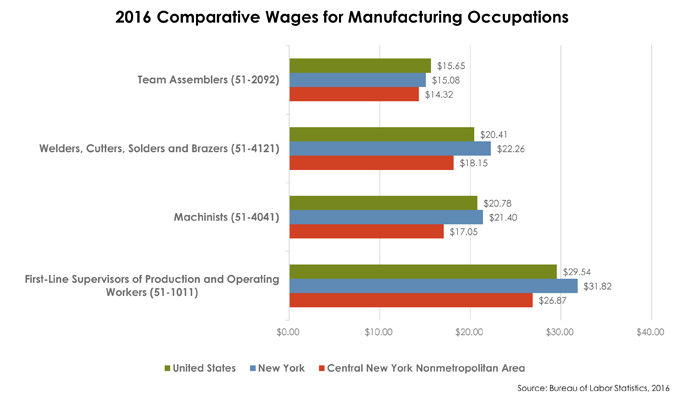 Competitive wages that are below national and state averages, as well as quality worker training resources, also help manufacturers to become and remain productive, efficient and innovative. Thanks to Cayuga County’s proximity to major transportation outlets, the county’s manufacturers are easily able to access their customers, suppliers and a number of major markets in the northeastern United States and southeastern Canada. These transportation options also make shipping and receiving products convenient and affordable.